The EPF rate hike will leave the EPFO with a surplus of Rs 151 Cr in 2018-19, compared to Rs 586 Cr in 2017-18. Ahead of the general elections in April-May this year, the Employees’ Provident Fund Organisation (EPFO), the retirement fund manager under the union labour ministry, announced the decision to raise the interest rate on deposits for its 60 million subscribers to 8.65% for 2018-19, paring its reserves to the lowest level in three years. This increase is a 10 basis point increase from the 8.55% EPF interest rate announced by the retirement fund for 2017-18. It is the same as in 2016-17 but less than the 8.8% paid out in the previous years. CBT is the apex decision-making body of EPFO, with representatives of employees, employers and the government, and headed by the labour minister. The minister added that the retirement fund body had done all the calculations and it would not go into deficit because of the rate hike. However, after an 8.65% payout this fiscal, EPFO will be left with a surplus of only ₹151 crore—below the levels maintained earlier. In 2017-18, the surplus was ₹586 crore. Overall, EPFO manages a corpus of over Rs11 Tn. In 2017-18, it had fresh accruals of Rs1.31 Tn. 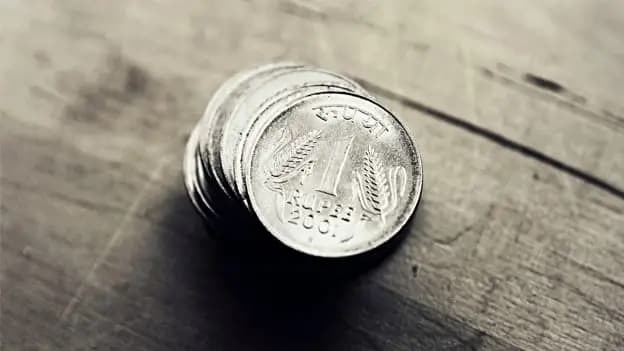 In the year ending March 2019, the annual deposit is pegged at Rs1.46 Tn. While of course it would have been better to have a bigger surplus as a cushion for next year but given that it is an election year, the rate hike is seen as a sop for the salaried middle class, something that was also seen in measures implemented in the budget this time, such as the government announcing that individual taxpayers with taxable annual income up to Rs 5 lakh will get a full tax rebate. How much will this measure benefit the government in an election year, only time will tell. However, the rate hike will marginally improve the EPFO returns for 6 crore subscribers.